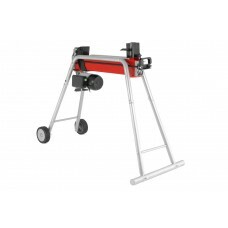 Driven by it's powerful 1500w motor, the Cobra LS520H log splitter makes short work of domestic tasks. The 1500w motor enables the LS520H to effortlessly split logs thanks to it's 5.5 tonne splitting force. Cobra puts the power in your hands.